Melody studied at the International School for Colon Hydrotherapy in Florida. 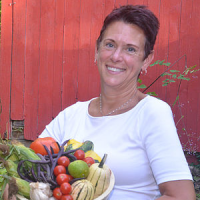 Nutrition went hand in hand with all the modalities she practiced, and she went on to receive a certification from the Institute of Integrative Nutrition in NYC and was certified in Food Healing from Food Healing Science, and became a level-2 facilitator. 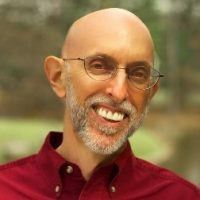 Elliott Strick is a Connecticut licensed Marriage and Family Therapist and a Clinical Member of the American Association for Marriage and Family Therapy. He believes that therapy is a powerful tool for healing emotional issues that affect body, mind, heart and spirit. 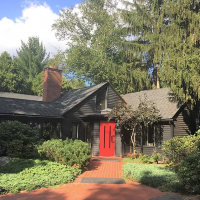 Bridge Healing Arts Center was founded in Farmington CT in order to support and foster the sense of mindfulness and peace in the surrounding community. Our current practitioners range from Licensed Massage Therapist, Life & Health Coaches, Hypnotist, Clinical Therapist, Reiki Masters, Reflexology and more. The Bridge Healing Arts Center and our practitioners offer a variety of approaches to achieve and maintain your physical and mental well-being. 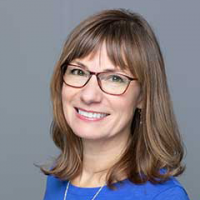 Today, as a Licensed Marriage and Family Therapist in private practice in Farmington, my education is extraordinarily helpful as I integrate body awareness and mindfulness along with stress-reduction techniques into sessions with clients of all ages. My gentle and inviting office overlooks the beautiful Farmington River in Farmington. It is here people from all walks of life come for rest and rejuvenation in a safe environment. 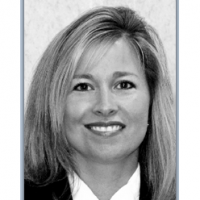 Christine possesses a strong ability to address the client’s personal needs through her understanding of their individual requirements thereby presenting financial solutions directed to each specific challenge. She prides herself on the level of personal service that she provides and her proactive approach to the ever-changing business climate. Caroline Demirs Calio is a Principal in Cummings & Lockwood’s Private Clients Group and is based in the West Hartford office. 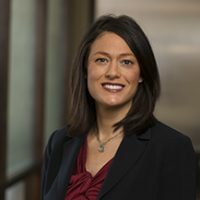 She practices in the areas of estate and gift tax planning, asset protection, estate settlement and trust administration. In addition, Caroline advises closely-held business owners on succession planning issues and various general corporate matters. She also has experience serving as an Executor and Trustee.